What happens when awesome flavor meets the two hottest chili peppers in town? Why Scorpion Hot Drops happens! 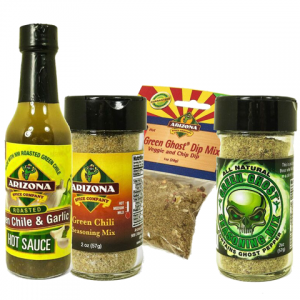 Arizona Spice Company blends the flavor just right and then adds the heat. 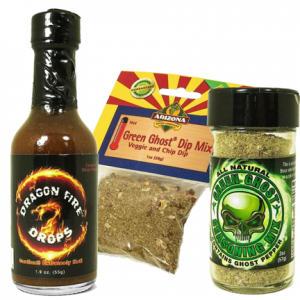 Smoked Ghost Pepper and Trinidad Scorpion Pepper are blended in to light you up. And yes, this sauce is HOT!!!! 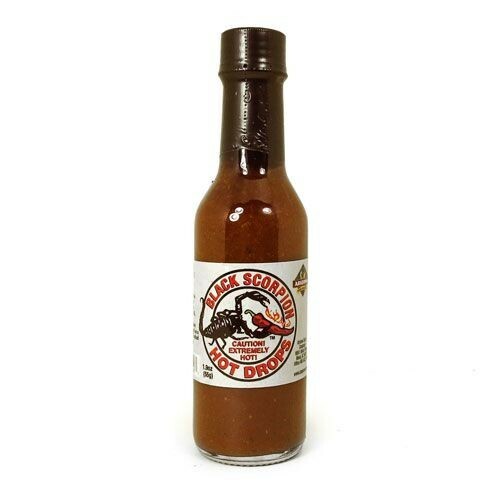 In fact, it’s the hottest sauce made by AZ Spice Company. Add a few drops to any dish or sauce to give it some heat and a kick. If you love flavor but want the heat, this is the sauce for you! 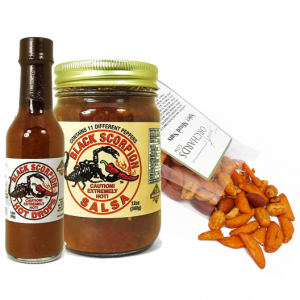 Pick up some today and see how many of your friends and family want to wrestle with the Scorpion!